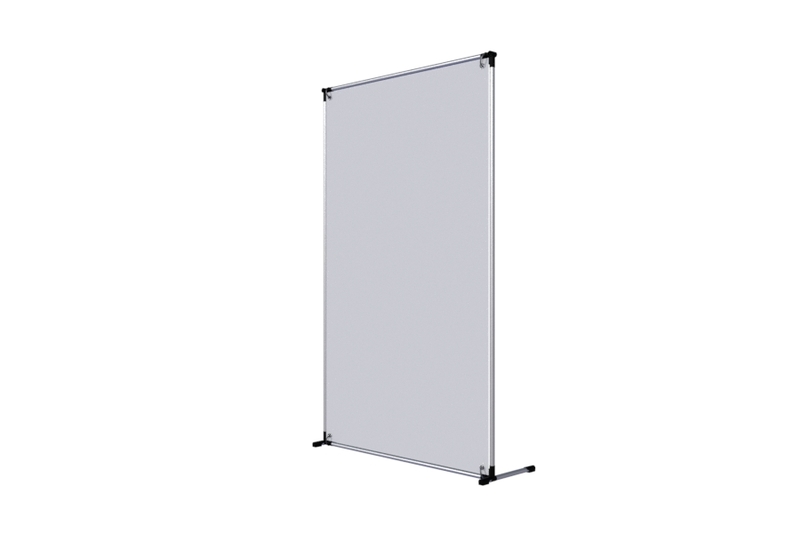 Light Press Walls price leader or exclusive advertising back-drops, all easy to update and requires minimal space. Our Scandinavian heritage is well anchored in our graphic walls. Functionality, looks and quality are built-in yet the price is always right. We care about our products. There are no shortcuts to great products – it all start with using good parts. unbroken pictures with an absolute minimal seem. During transport all of our Walls and the graphics can be dismantled to under 150cm lengths and when it is time to get the expo-wall up again it can be done in a blink of an eye. 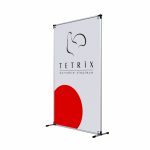 The TETRIX SuperFlatⓇ graphic canvases can be rolled and are equipped with our Banner-LinkⓇ system. 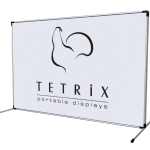 All banners have a state of the art print resolution and travels easily with the stand. 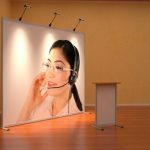 All systems can be made double sided and the printed messages are easy and cheap to update. And the very best thing is the functionality. No tools or prior knowledge are needed. You can change the graphic in your Press Wall as often as you want. 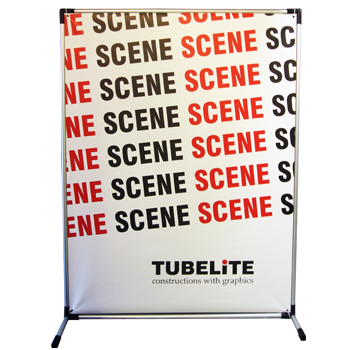 At an affordable price you can vary the look of your TubeLite Wall from event to event, from season to season. No tools are needed to assemble the press wall and anyone can do it in a few minutes. Printed on our sophisticated SuperFlat™ material that guarantees the most vivid colors and makes the canvas absolutely straight. Fire retardant material! When stored the TubeLite parts use minimal space. 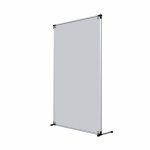 No part is longer than 144 cm so it is easy to move the stand from place to place. 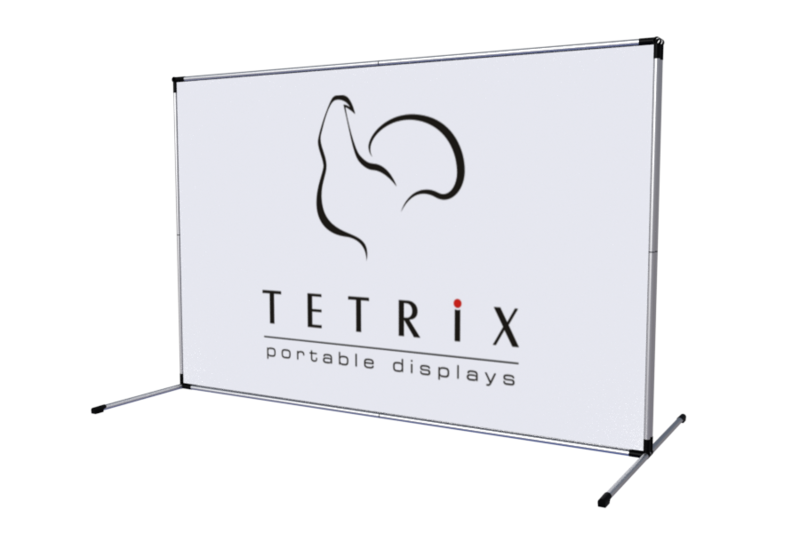 The composite plastic corners are made in Finland and are totally weather proof. We can also tailor special sizes on request. 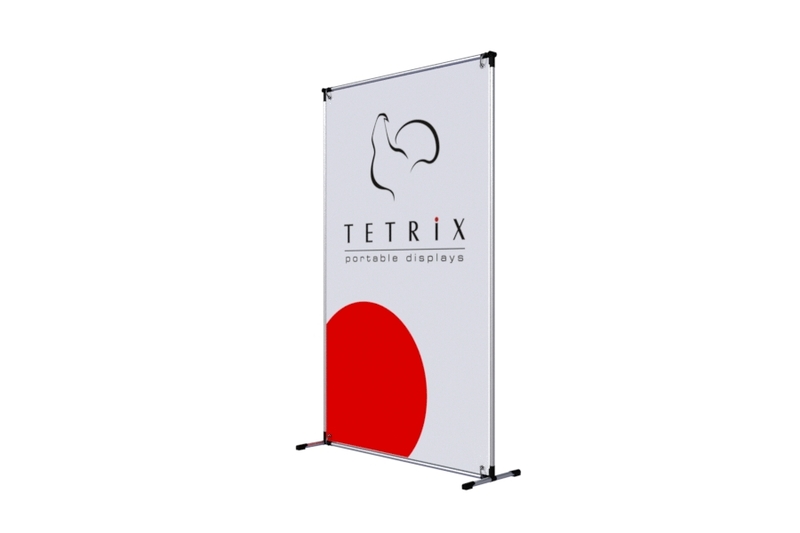 High quality wall with very rigid construction and sharp print. This wall can be used everywhere where safety and fire retardancy are important. 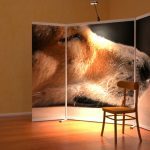 You can easily change the size of your wall and move it from place to place. This wall will look good year in and year out and the small price you pay for top Scandinavian quality will pay itself back over time. Prints are easy to update and are designed to be easy to move from place to place. The structure is stiff and has extra thick aluminum profiles for better stability. All aluminum structures are anodized and this surface treatment will make your stand look great as it is inert to water and oxidation. 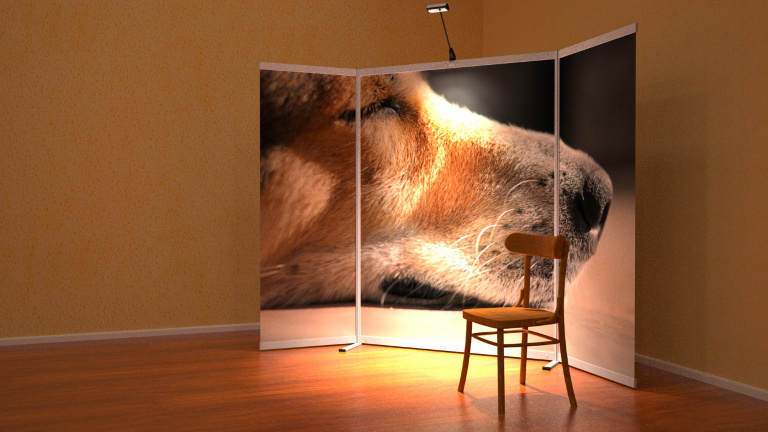 A smarter, lighter wall that with a possibility to go double sided. 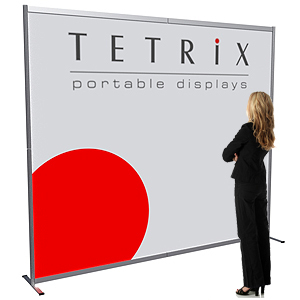 This is the thinnest graphic wall on the market – only 16mm thick. Still the SlimFrame wall offers you possibilities that no other wall system on the market can offer. Endless width, almost invisible joints, thinnest structures, smallest packaging size and, if you need it; double sided print! 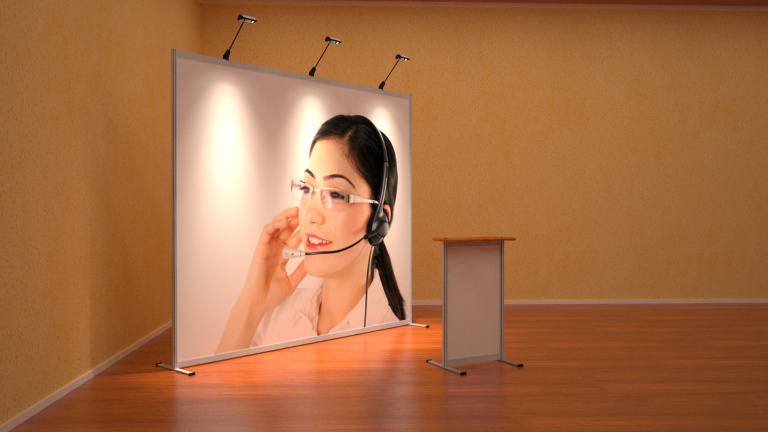 This new generation of graphic wall shows that you care about your brand. Smart, slim design that will truly show that you stand for quality. When transported you can choose to take apart the whole construction so that it can be transported in a normal car, yet you can also leave the frame in bigger parts for faster assembly. The canvases roll together and the whole system takes up minimal room when stored. Scandinavian truss system that puts a little Rock n’ Roll into your presentation. 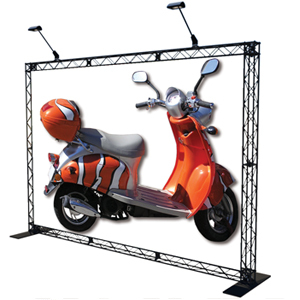 With LiteTruss walls you will get that extra attention that no other wall structure in the world can offer you. No tools are needed and it is super easy to build and re-build the wall system. Although the LiteTruss Wall looks very rigid, the 10×10 cm structures will surprise you with the weight. A little child can carry the modules. As we sell our products directly without middle man we can offer you the best prices on truss. 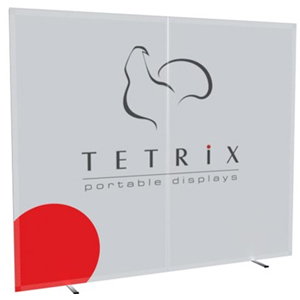 You can also make your LiteTruss Wall double sided. LiteTruss is flexibility in a bundle.